A new government filing from the Eurasian Economic Commission (EEC) suggests that Apple is preparing six new Apple Watch models for launch in the near future. According to the French blog Consomac, the list is included in a commercialization permit issued by the EEC. It records six completely new denominations: the A1977, A1978, A1975, A1976, A2007 and A2008. This is interesting, as the Apple Watch Series 3 lineup consists of a total of 8 models (actually four, but each comes in two sizes): The GPS-only aluminum variant and the three 4G+GPS variants in aluminum, steel, and ceramic. The EEC is the executive body of the Eurasian Economic Union responsible for controlling the EEU market and treaties. It is a fairly reliable source when it comes to new Apple product leaks, as shown in previous filings. 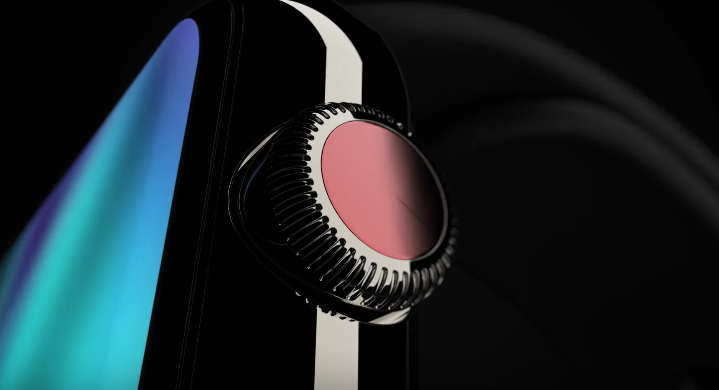 The Apple Watch 4 is rumoured to house a larger battery and instead of OLED screen, it may come equipped with a micro-LED display that consumes less battery. Well-known KGI Securities analyst Ming-Chi Kuo has recently claimed that the Apple Watch 4 would be arriving in two screen sizes of 1.57-inch and 1.78-inch. The upcoming Apple Watch models could be powered by an upgraded Apple S4 processor which may be assisted by 1 GB of RAM. Apple has not changed the physical design of the Apple Watch since the device first went on sale in 2015. This seems likely to be the year in which Apple launches an updated design if the Apple Watch models end up having a larger screen as rumoured. Apple announced the last two generations of its Apple Watch at its September keynote events, alongside new iPhones. We expect the Cupertino-based company to unveil the Apple Watch Series 4 alongside the 2018 iPhone lineup this September, although no specific date has been confirmed just yet.